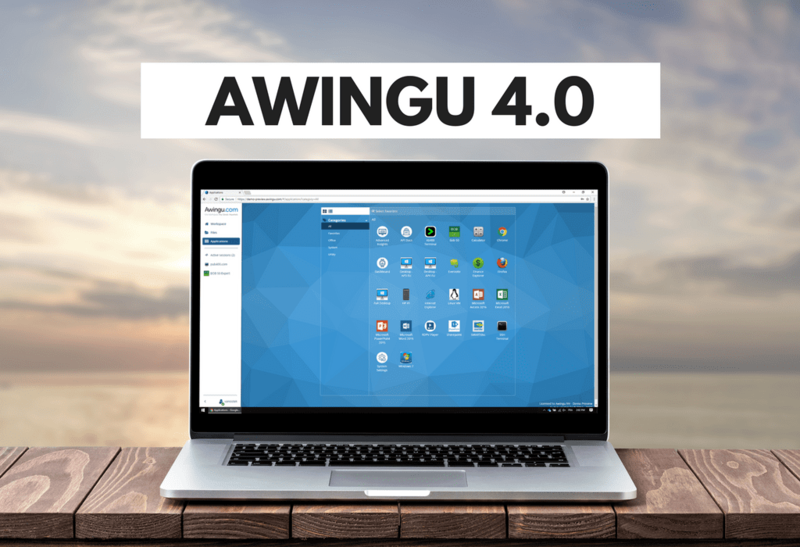 May 2nd, 2018, Ghent – Today, Awingu announces the launch of Awingu 4.0. This is the first major release in over 2 years time. Awingu 4.0 confirms a focus on an easy-to-use, secure and browser-based workspace solution. 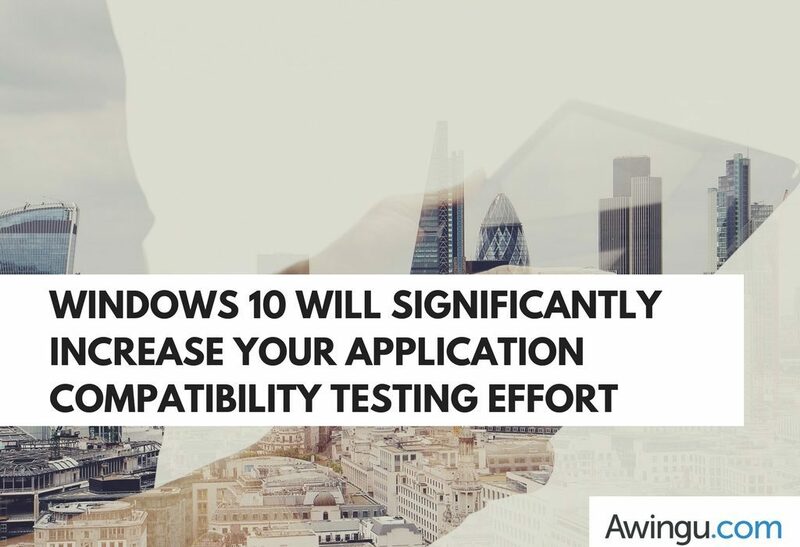 At the same time, Awingu picks up on its roots as a workspace aggregator, increasing the number of sources that can be aggregated – truly the next generation of end-user computing. 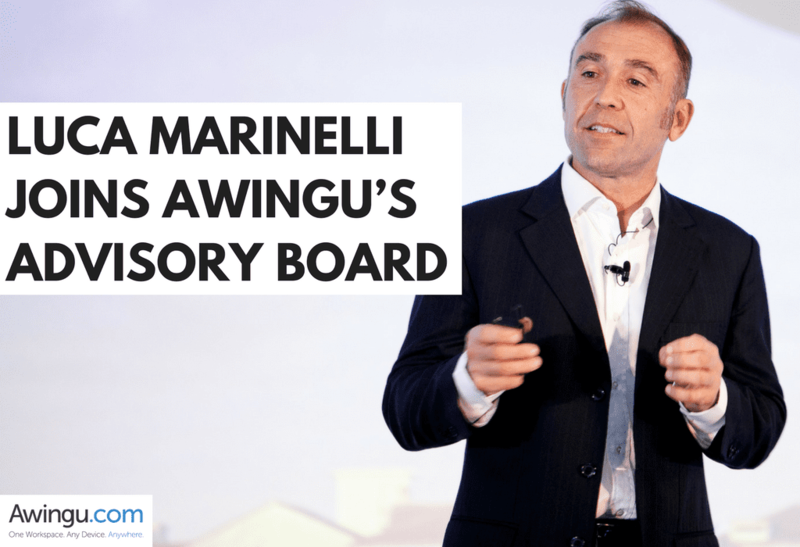 April 3rd, 2018, Ghent — Awingu today announces adding Mr. Luca Marinelli to its Advisory Board. Luca is a well-known veteran in the IT scene with leadership roles at Citrix, Microsoft, and Cisco. Awingu is excited about this latest addition to its advisory board. “With Luca, we add somebody with market insight, knowledge and experience. 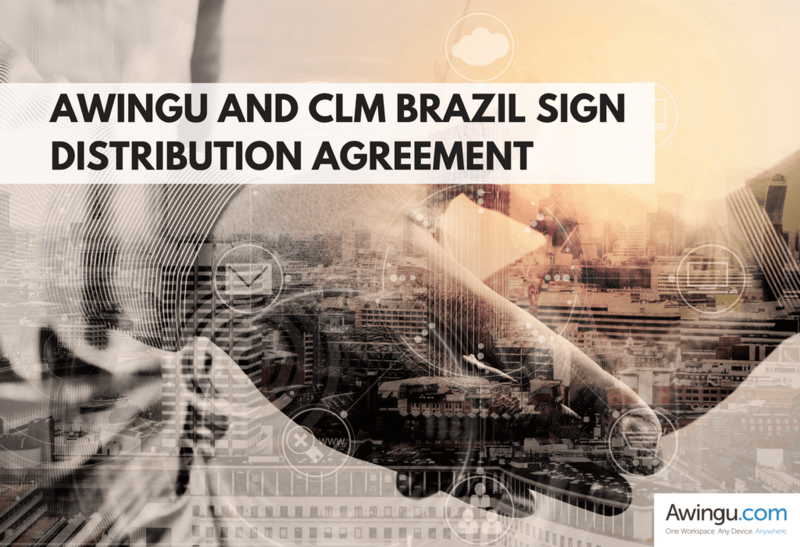 He will help us refine our competitive positioning in the “Unified Workspace” market and its go-to-market model” says Walter Van Uytven, CEO Awingu. Peloton Computer Enterprises Ltd. is a Canadian ISV (Independent Software Vendor) that develops drilling and well data software for oil and gas companies worldwide. They are a leading technology player in this market. The company’s WellView, SiteView, RigView, ProdView, and LandView software suite delivers complete well lifecycle solutions for planning, approvals, operations, drilling, facilities/pipeline, and construction/reclamation. 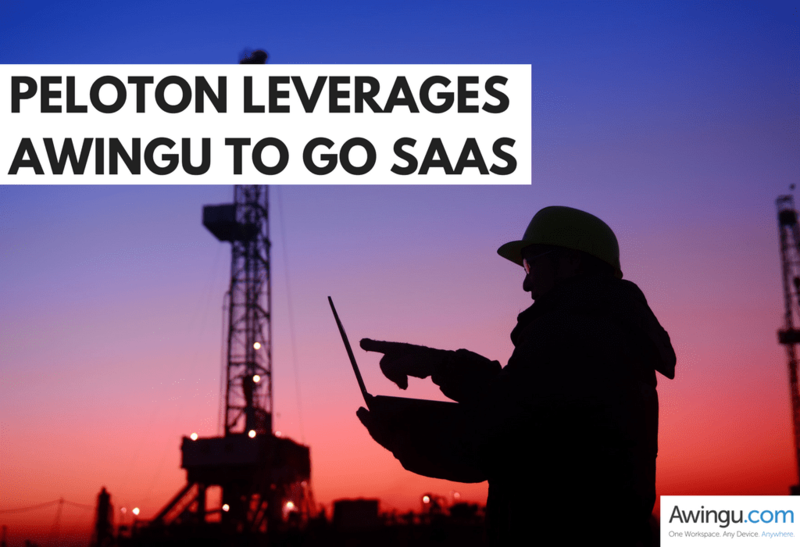 More than 450 oil and gas companies around the globe rely on Peloton’s software to make better informed, data-driven decisions, and they use Awingu to provide a secure and mobile access to their software for their customers. Welcome to the Awingu Demo Environment Rundown! In this short video, you will get all the details how to start and use our demo platform. Launch your free trial at https://www.awingu.com/free-trial/ or contact us at info@awingu.com for more information!